Rubber stamps are the modern day solution to official company seals. Gone are the days when you require a wax seal to affix upon your legal contracts. 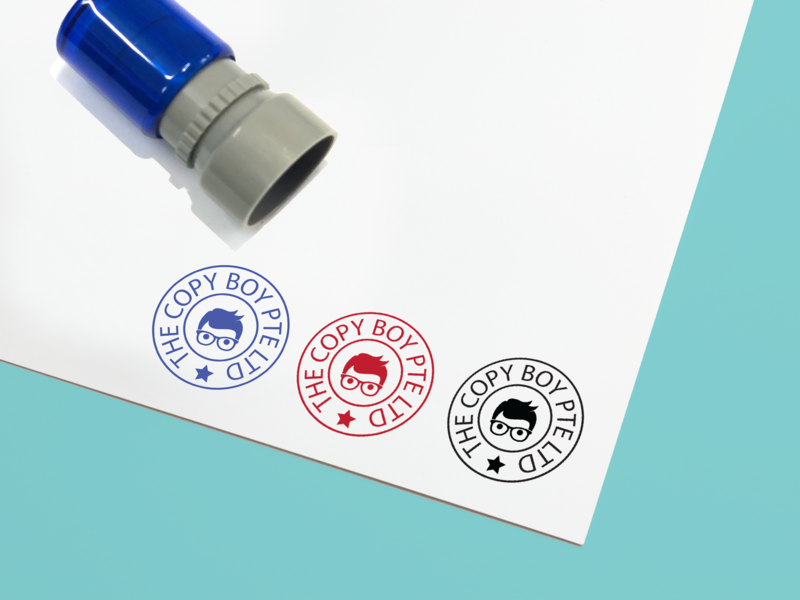 A company rubber stamp does the job. Get your corporate identity on envelopes with a simple press. Please do provide artwork in black color only. Tone and 3D effects are not suitable for rubber stamp artwork.